Our firm prides itself for our fantastic relationships with numerous real estate and lending professionals all over Delaware and suburban Philadelphia. 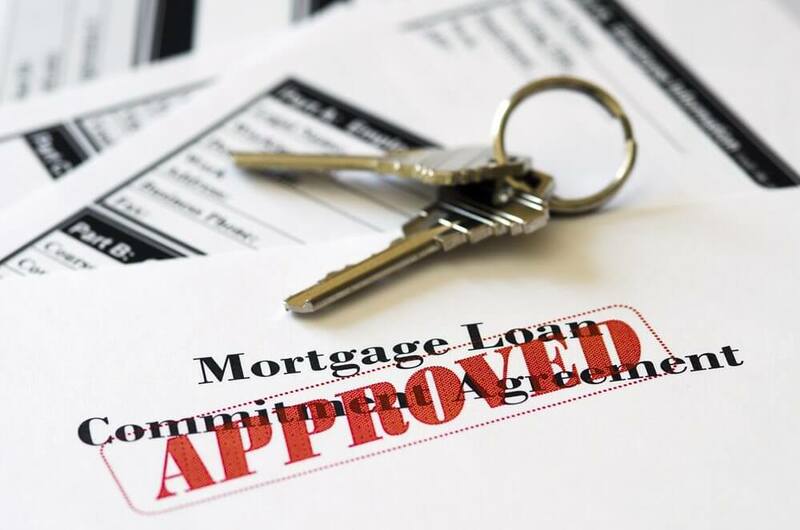 The lawyers and legal team at Giordano, DelCollo, Werb & Gagne, LLC are always eager to create new relationships with mortgage lenders and loan officers anywhere our firm serves. Our goal is to maintain open and respectful communication from start to finish so that all issues can be worked out before settlement. Like you, we want no surprises at closing. You will find in working with the attorneys and staff with Giordano, DelCollo, Werb & Gagne, LLC that our number one focus is on the client. Consistent communication and proper preparation is our best defense against surprises. Both you and the client will feel at ease in knowing that our staff is committed to a meticulous attention to detail in review and preparation of all documents. Furthermore, we believe that an open exchange of information is the only way to handle any issues that may arise any time during the purchase or sale process. The goal of any closing is to ensure a smooth transaction for all parties involved. Should there be any issues related to the property, inspections, title or financing, like you, we work to see to it that all concerns are addressed immediately and fairly with a focus on what is in the client’s best interest. By the time we reach the settlement table, it is our hope that all parties are committed to working towards a stress free settlement. The attorneys and staff at Giordano, DelCollo, Werb & Gagne, LLC are always eager to work with our partners from lending firms all over the area. Whether it is your first time working with us, or we have a track record spanning many years, we look forward to our next opportunity to serve clients together anywhere in Delaware or Southeastern Pennsylvania.